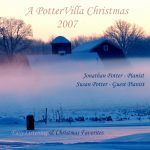 PotterVilla Reflections is my second album, recorded in spring 2009. 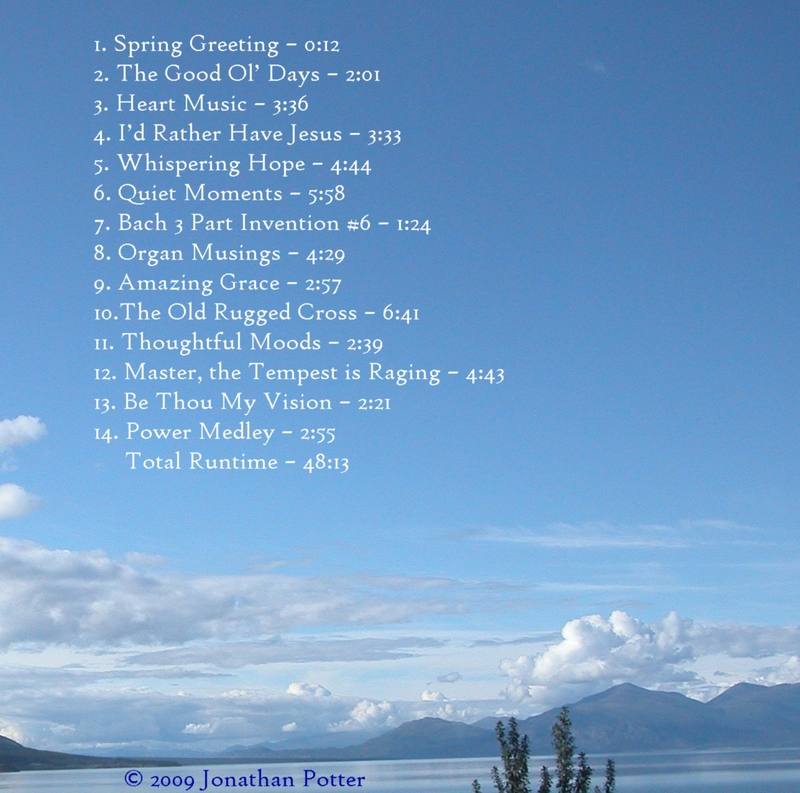 As inspirational piano, this disk contains a mix of hymns, classical, my own work and improvisation. “Inspirational piano” was the next development of musical thrust in the PotterVilla Acoustics album series. My second CD, PotterVilla Reflections is a collection of pieces designed to heighten your consciousness and point it to God. 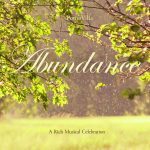 In this album, you will find a mix of sacred, secular, and improvisation. When I was a senior in high school, and getting ready for graduation in the spring, I decided that rather than holding a senior recital to showcase my music (as many friends were doing) I would like to release a second CD. About two months before my open house, I started recording what was to become PotterVilla Reflections. We actually had to have the CDs expedited from the duplicator so they would arrive in time! At that time, I had a keyboard on loan with which to record. It didn’t have a digital output, but used the soundcard on my computer to deliver the audio into my recording program. Because the sound didn’t go through the air at all, the quality was much higher than I was able to get before with an acoustic piano and microphones. Some of my favorite tracks on this album include Whispering Hope, Master the Tempest is Raging, and the Power Medley. I hope you enjoy it as much as I did!